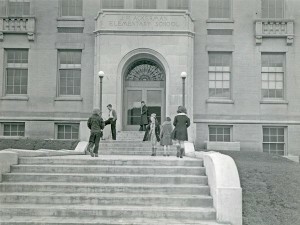 Professor Dearinger joined the history department in 2009. His research and teaching interests include the American West and the Pacific Northwest; immigration; race and ethnicity; labor and working-class history; gender studies; environmental history; and violence in American history. 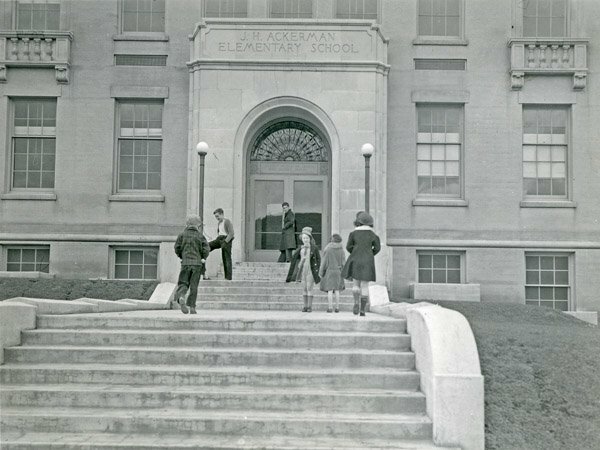 Dr. Dearinger’s work has been published widely in the above-mentioned fields. 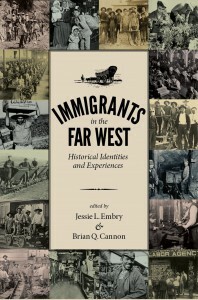 Some of his more recent scholarship includes a chapter, “Hell and Heaven on Wheels: Mormons, Immigrants, and the Reconstruction of American Progress and Masculinity on the First Transcontinental Railroad,” in the book Immigrants in the Far West: Historical Identities and Experiences (Univ. of Utah Press) and a review essay, “Interracial Roads to American Freedom” in Common-place: The Journal of Early American Life. 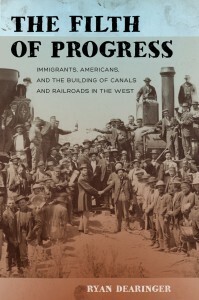 Dr. Dearinger’s book, The Filth of Progress: Immigrants, Americans, and the Building of Canals and Railroads in the West was published in 2016 by the University of California Press. It received the 2017 Best First Book Award from Phi Alpha Theta, the National History Honor Society. He has two ongoing book projects. The first is a co-edited book on the nexus of labor and environmental history in the American West, and the second focuses on indigenous, immigrant, and American hop-pickers in the Pacific Northwest. Dr. Dearinger serves on the Editorial Board of the Oregon Encyclopedia, is a contributor to Stanford University’s Chinese Railroad Workers in North America Project, and was recently named to the Distinguished Speakers Program sponsored by the Heritage Resources Division of the Western Washington University Libraries and the Center for Pacific Northwest Studies at WWU. He is also a contributor to Manifest Destiny Reconsidered, a 2019 NEH Landmarks of American History & Culture workshop.